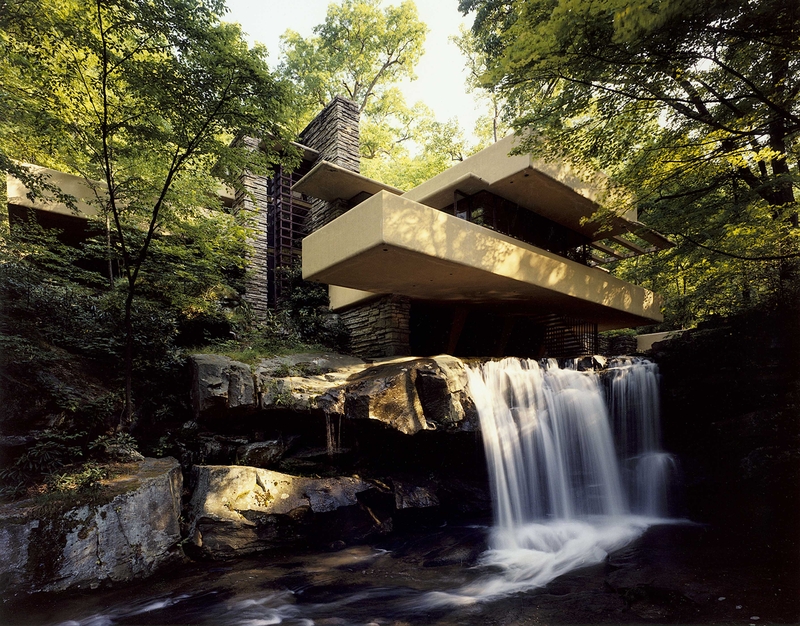 When you think of world renowned architects, one of the most prominent of the modern era is that of Frank Lloyd Wright. 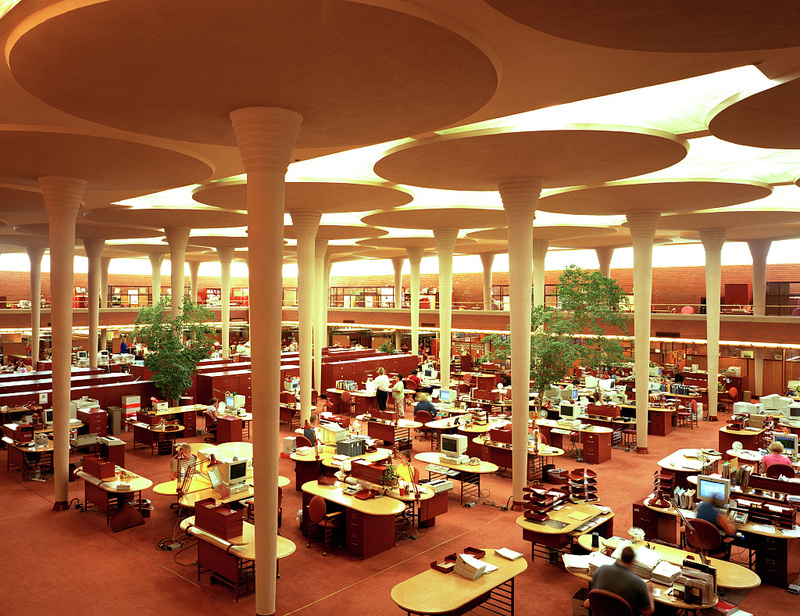 As a celebrated icon, Wright challenged the norms of contemporary design, championing the Prairie School of Architecture typified by structures incorporating linear silhouettes with organic forms. A visionary, Wright’s forward thinking creativity steered a design movement towards open plan concepts – where rooms flowed and opened into one another – a practice that was rapidly adopted within residential and commercial developments. This innovative layout inevitably shaped the way we engaged within our immediate surroundings, breaking down physical barriers and increasing human interaction. Wright’s signature aesthetic was inspired by his rural upbringing. His appreciation of natural landscapes guided his designs, combining construction methods, materials and architectural detail together with nature and its environment. Wright’s work cohesively integrates structure with nature, creating buildings in harmony with its organic setting. This entry was posted in Architecture, Art, Design, Fashion, Film, Food, Lifestyle, Music, News, Photography, Summer, Travel and tagged Architecture, Famous Architects, Frank Lloyd Wright. Bookmark the permalink. Reblogged this on THE VIBE 101. Way ahead of his time. A genius. I loved when I lived in Chicago and could see so much of his amazing work! That’s awesome!! He’s definitely one of the greats.